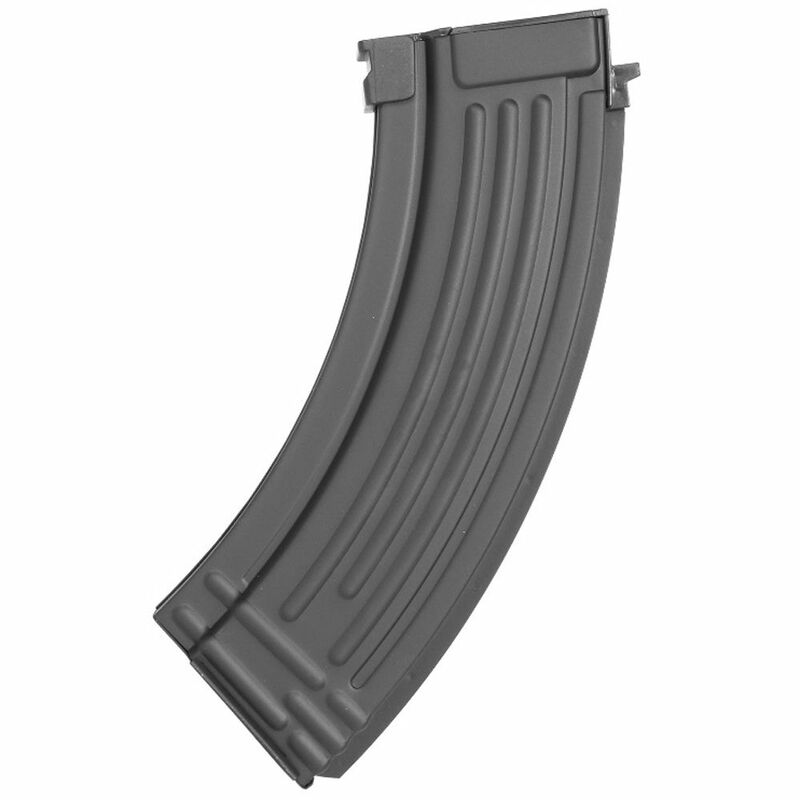 Load this Cybergun AK47/AK74 Airsoft Magazine into your rifle for a powerful performance. This mag has a full metal build, which means it can withstand tough use in combat. A 600-round capacity gives you a seemingly unlimited amount of BBs to fire at your competition.